FAIRFAX COUNTY, VA – Adam Ebbin, current State Senator in the Virginia Legislature, announced his endorsement of Steve Descano to be the next Fairfax County Commonwealth’s Attorney. Senator Ebbin is a champion for many progressive causes including gun violence prevention, marijuana decriminalization, and expanding voting rights. "The mark of a good elected official is one who understands the necessity of ethical treatment of all Virginians under the law,” says Senator Ebbin. “Steve Descano has excelled at this in and out of the courtroom. His impressive work prosecuting those who defraud and extort the poor, his achievements in ensuring effective citizen oversight of police activities, and his efforts on the Fairfax NAACP Criminal Justice Committee speak to his understanding of and commitment to justice. He is the clear choice to ensure Fairfax County provides fair legal treatment for every resident. I am proud to endorse him." This announcement comes after Governor Terry McAuliffe's endorsement of Steve Descano’s vision a few weeks ago. The momentum is mounting for progressive-minded criminal justice reform in Fairfax County ahead of the June 11th Democratic Primary. 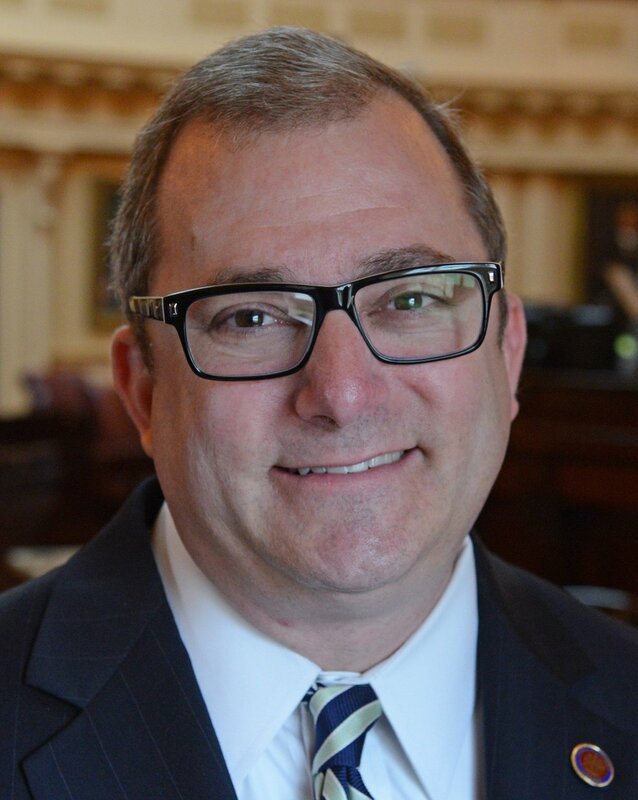 Senator Ebbin represents the 30th District in the Virginia Senate, which encompasses parts of Lee and Mount Vernon Districts in Fairfax County. Senator Ebbin serves as a co-chair of the General Assembly Gun Violence Prevention Caucus, a steering committee member of American State Legislators for Gun Violence Prevention, a member of the Northern Virginia Transportation Commission, the School Readiness Committee, and the Commission on Economic Opportunity for Virginians in Aspiring and Diverse Communities.